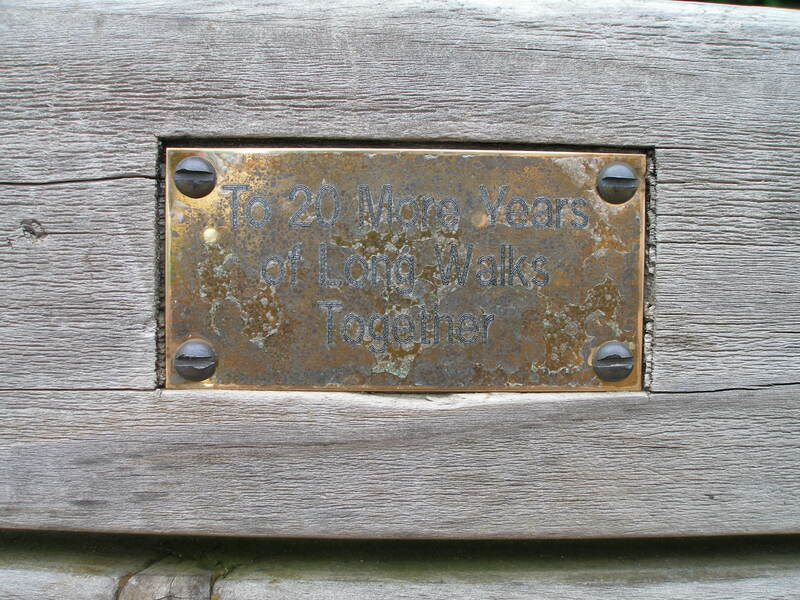 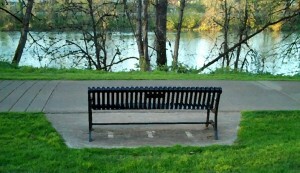 On my personal walks, I pass by many benches. 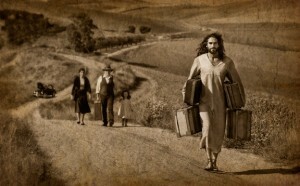 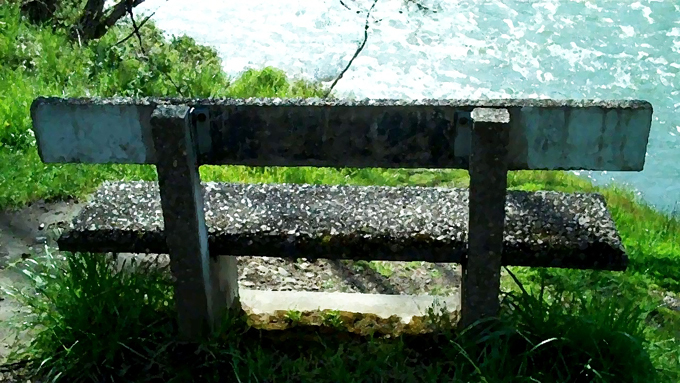 Most of them empty, lonely, waiting upon some sojourner to pause along their way to enjoy that particular place and moment… to sit a spell… setting aside their agenda other than to give themselves the gift of time to rest, meditate and reflect. 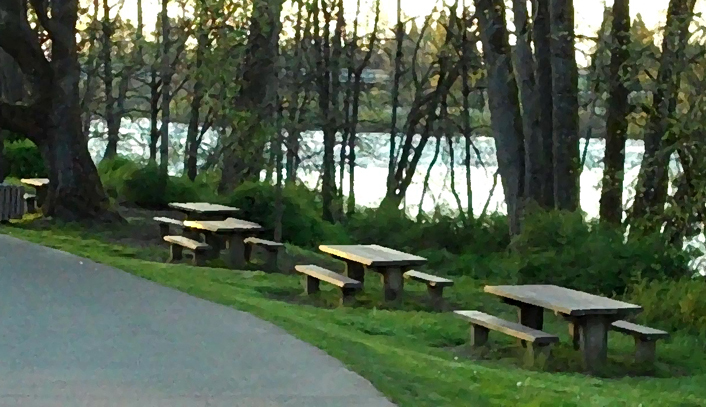 I enjoy taking photos on my walks. 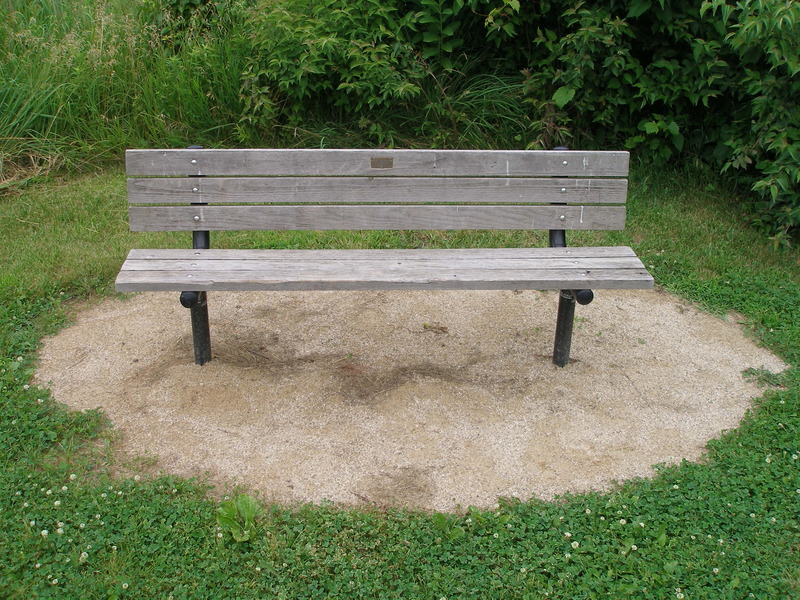 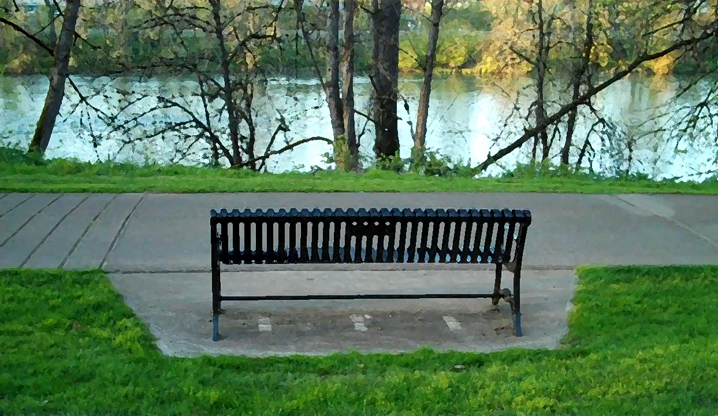 Here are some of the benches I’ve met along the way and plan to revisit on future leisurely walks and to picnic. 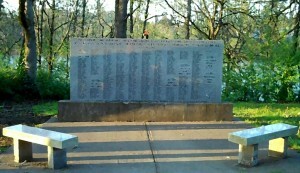 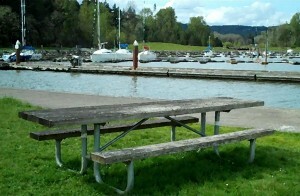 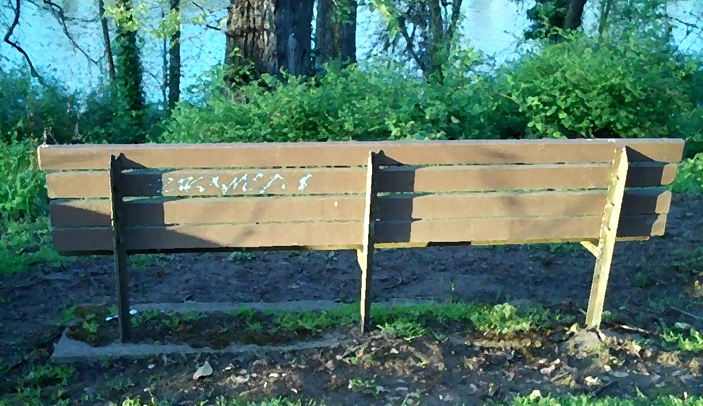 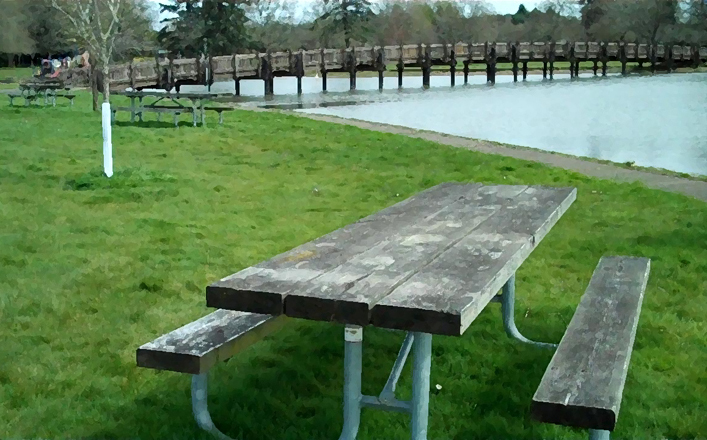 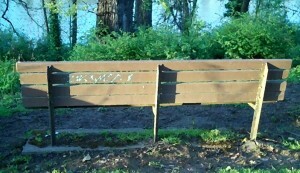 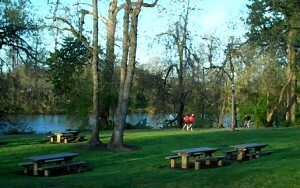 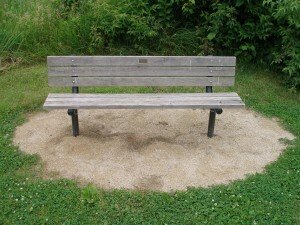 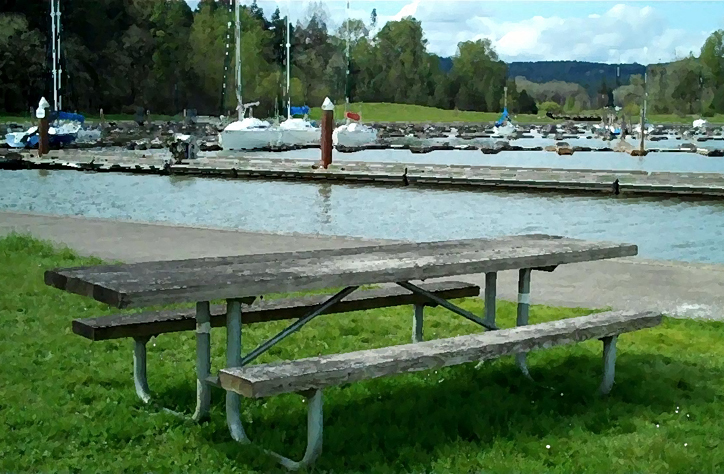 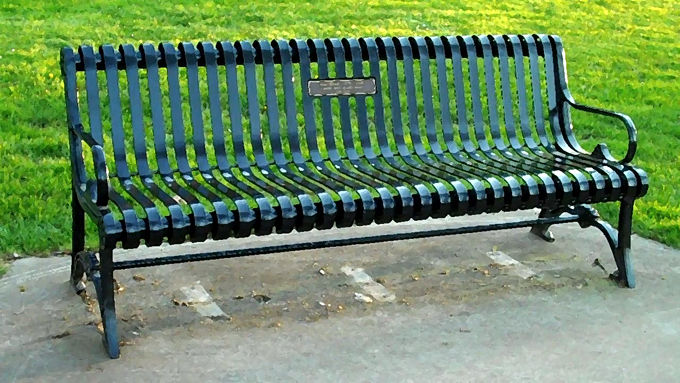 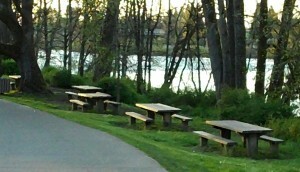 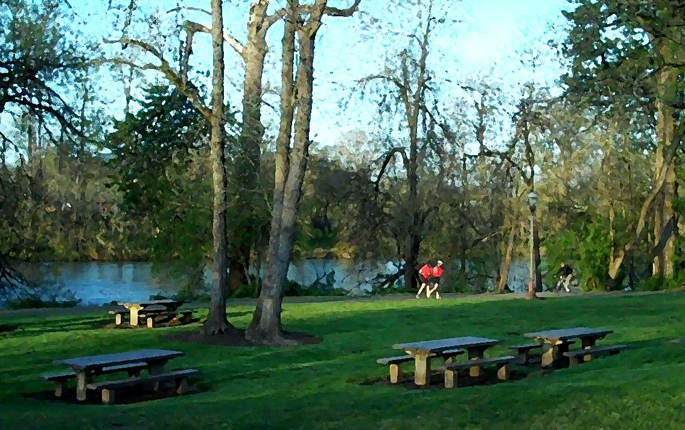 These benches can be found throughout Alton Baker Park, around Discovery Park and along Fern Ridge Reservoir in Eugene, Oregon. 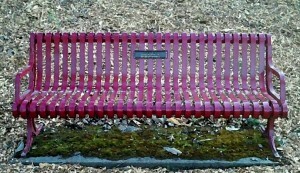 The last image is of the bench I pass each lap of the track at the Lorane Elementary School’s sports field. 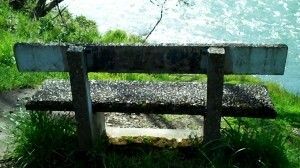 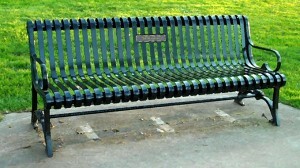 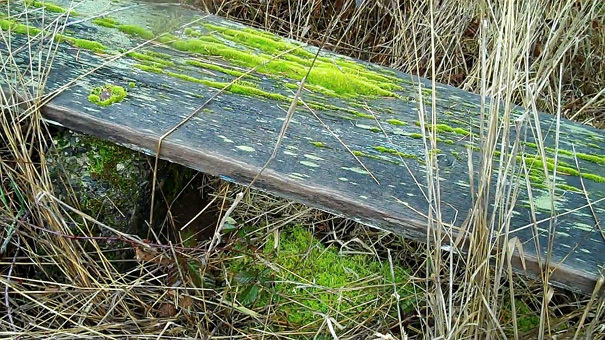 Oh, the stories they would tell, if benches could talk. An old bench near the city park entrance. 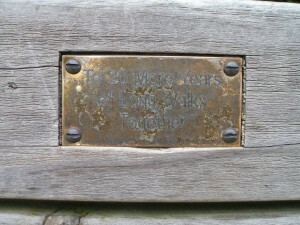 Thank you to my friend Ben DeVries of Not One Sparrow for sharing this wonderful bench story and photos with us! 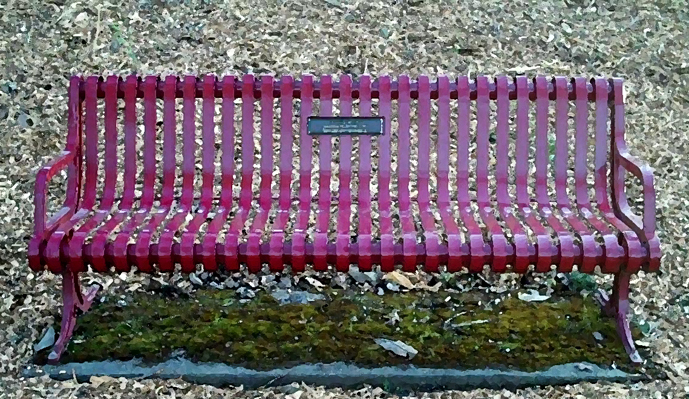 If you would also like to share your bench story or poem, please share it with us using the comment field below.